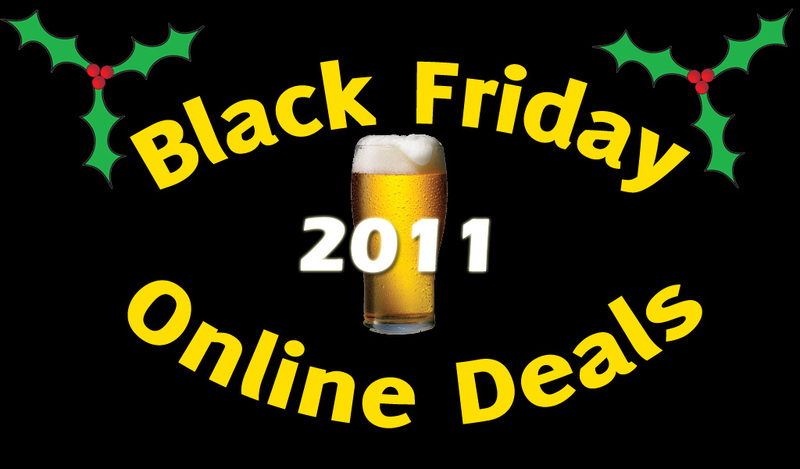 It’s a tradition as American as watered-down beer, yet between the ridiculous crowds and the convenience of the internet, Black Friday can still provide amazing savings for your beer needs without ever leaving your home. And staying at home makes it much easier to keep full with Thanksgiving leftovers and those few home brews you didn’t polish off last night. Read on to see a few of the online deals going on today.